After an initial period of skepticism, people in Italy are beginning to choose online banking to manage their savings. 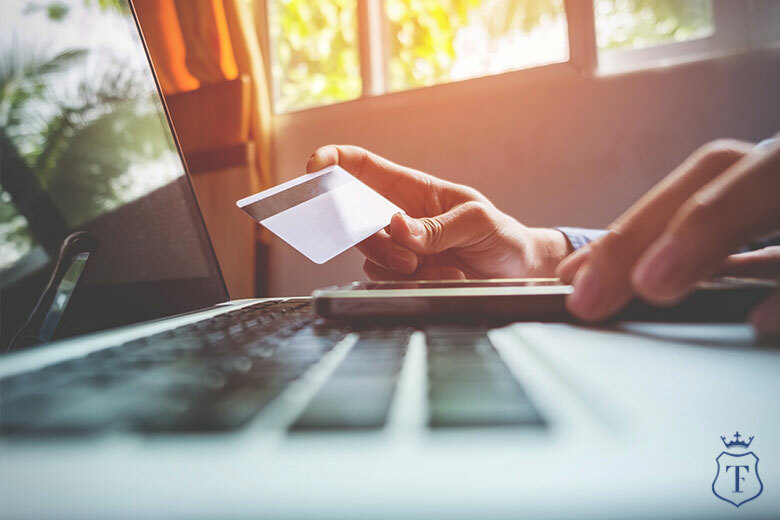 According to Eurostat, one Italian in three now prefers to manage his savings online – and for this reason, the best online bank account to choose is the one proving to be able to offer its users the most efficient and user friendly online management services. Moreover, digital banking makes banking operations simpler, eliminating queues at the counter, providing real-time assistance as well. This managing savings method has been awarded with constant growth across the European continent: at the end of 2018 there are more than 25 million online account owners. Italy also recorded an increase of 2 million online bank account holders compared to two years ago, reaching a total of 18 million. The use of online banking and mobile apps grew by 71% in two years, reaching more than 6 million customers. Despite the encouraging data, there are still more than 5 million italian customers who prefer traditional banking, the majority of which claims that the traditional banking service fully meets their needs and does not need online support. However, there are those who avoid online services because they do not trust their security systems and fear online attacks and unauthorized accesses. Finally, there are also those who admit that they do not have sufficient confidence with computer technology and mobile devices to use online banking services and mobile apps on their own. It should also be noted that, despite the increase in online accounts, the Italian habit of “pay a visit at the bank” is not changing. Current account holders prefer to maintain a direct link with their branch of reference: 75% of the holders of a multichannel account, in fact, have in any case visited their bank at least once in the last three months. The data shows well how the online service and the traditional banking do not represent two alternative dimensions, but they compensate each other to offer a much wider and complete customer service. A demonstration of the fact that the best online bank account is not limited to offering financial tools of various kinds, but one that is constantly listening to the needs and demands of its holders. If you are looking for an online banking service that offers secure and reliable financial tools, and offers fast and effective support, Trustcom Financial is the best online bank account you can find. For more information, get in touch with us.